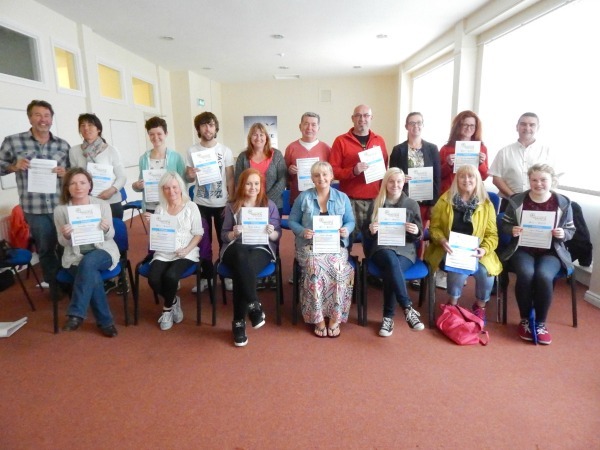 "The reassurance during and after the course give me more confidence to help other correctly"
" I thought it was great, very informative and helpful"
Mental health problems are very common affecting about a quarter of the population with most common problems being anxiety and depression affecting around 1 in 10 people and can be severe impacting on a person's ability to get on with life. And between 1 and 2 people in every 100 experience a severe mental illness. The aims of MHFA are to preserve life where a person may be a danger to themselves or others, to provide help to prevent the mental health problem developing into a more serious state, and to offer comfort and promote recovery from a mental health problem.